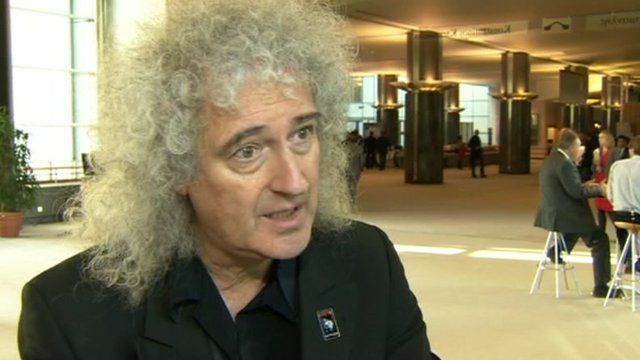 The Queen guitarist Brian May has pleaded with European politicians to vaccinate cattle, rather than shoot badgers in a bid to halt the spread of TB. He led a delegation to Brussels as part of efforts to prevent a cull in parts of Somerset and Gloucestershire. BBC reporter Paul Baltrop speaks to Mr May, Gavin Grant from the RSPCA and Julie Girling, Conservative MEP about the issue.